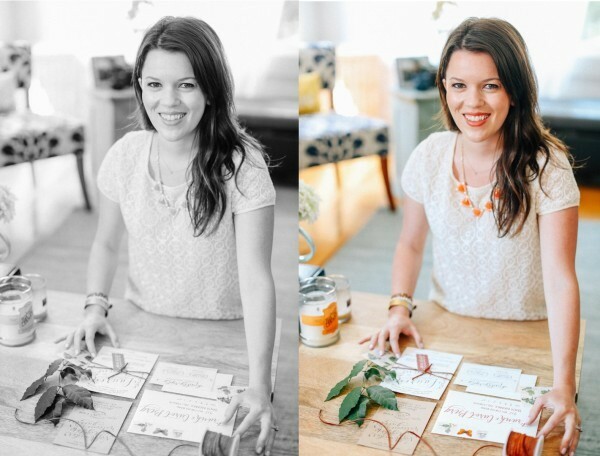 Kim Roth is the owner and designer behind Bright Room Studio. 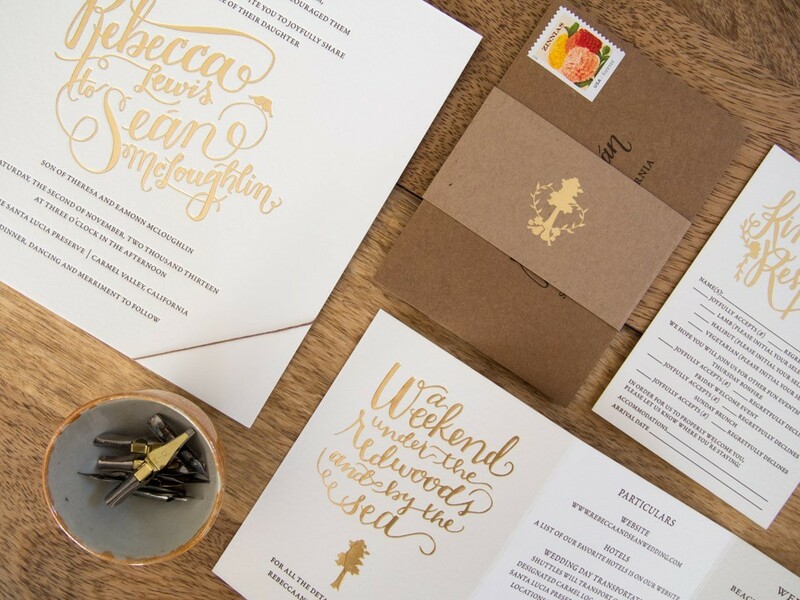 Kim specializes in wedding calligraphy with hand-lettered and illustrated details. Kim’s designs come to life in her Oakland, California studio where she works alongside her rescue pup Nilla and high-school sweetheart and husband, Dan. Don’t live near Oakland? 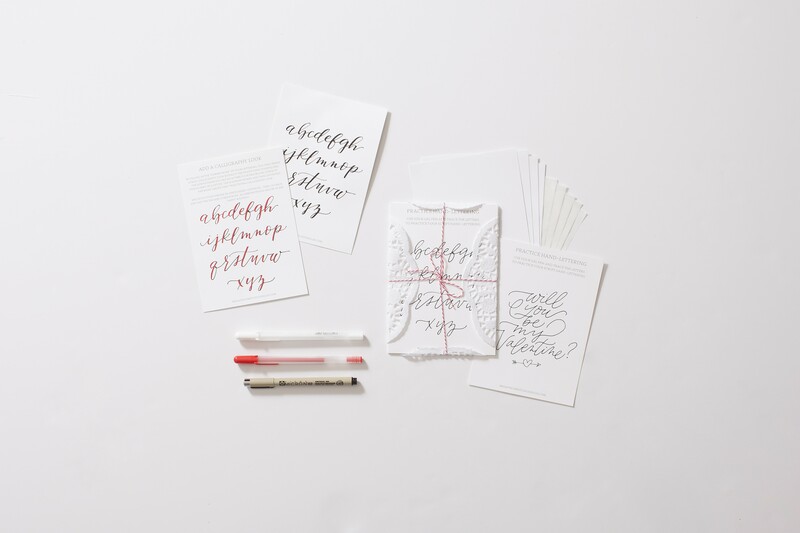 Invitations and custom lettering can be sent anywhere! 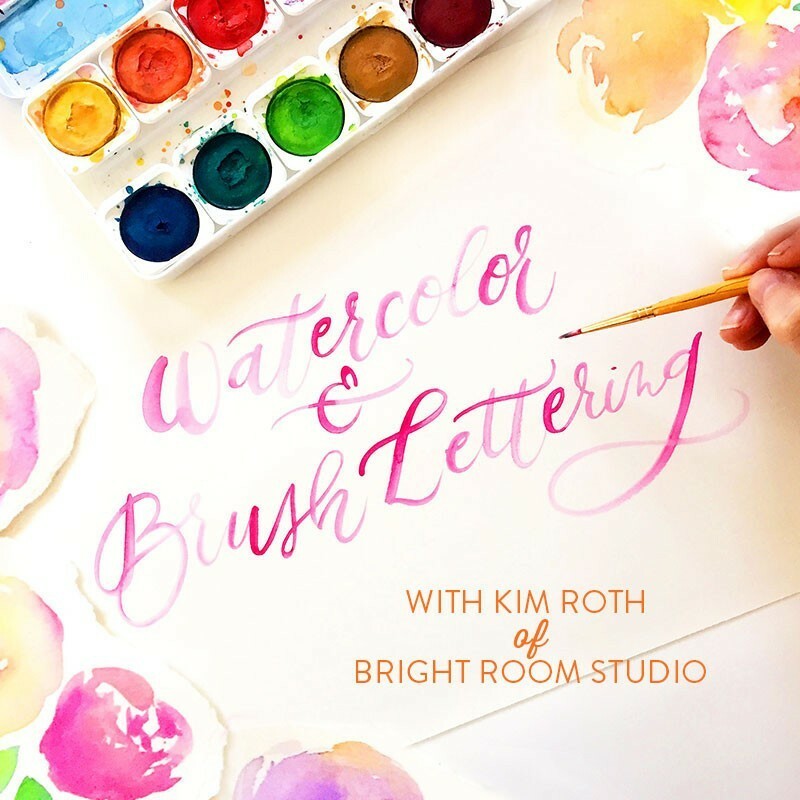 One of the trends right now is watercolor lettering! Her custom work has such ana amazing attention to detail. We were so excited to partner with Bright Room Studio for our Valentines box. We wanted to create takeaway cards which show a technique for script and then tracing to look like modern calligraphy. These brush letter exercises have become all the rage on Pinterest. These tricks we found on Pinterest, and Kim really brought them to life. We put her beautiful cards together with the right Micron pen and it created a fun project. The takeaway cards were gorgeous and so much fun to trace. Even our children had lots of turns trying out these letters. I have even found that long after I practiced, my handwriting has that script flair. Have you ever thought about how many times you write a card or a name. It’s s a lot!